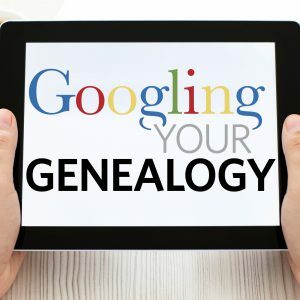 Google is a great search engine for finding just about anything, but not necessarily your family tree. 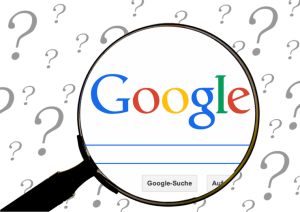 However, here are a few ideas to improve your chances of finding more about a hometown, a business or an ancestor using Google. First, narrow the search. Place quote marks (“) around the names or keywords you are searching. If it is a person’s name such as Henry W. Wilson; you can do “Henry W. Wilson” or “Wilson, Henry W.” If you are looking for an obituary, write with quote marks “obituary”. Next to avoid getting an individual who not your ancestor and from a location that is not a family hometown, use the minus sign (-) before the key words you do not want found. For example, you are looking for an ancestor named James F. Franklin who only lived in New York. But there is also a James F. Franklin from Virginia, not related. In the search place “James F. Franklin” – “New York” (using quote again). You can even place a minus sign with a couple names or places not wanted. Example: “James F. Franklin” -“New York” -“Pennsylvania” Place that minus right next to the word not wanted. Important is the time frame. If your ancestor lived roughly between 1864 and 1930 (giving yourself a bit of a spread) when you don’t know the exact dates use the periods (…) and dates in the search. Example: “Randolph, Ralph Earl” 1864 … 1930 Note, use the surname first for the name. Also with Google, on its home page, there is a ‘Settings’ link in the lower right-hand corner. Click on it and you’ll get a drop ‘up’ menu. From there, click ‘Advanced Search’ to help narrow your search also. 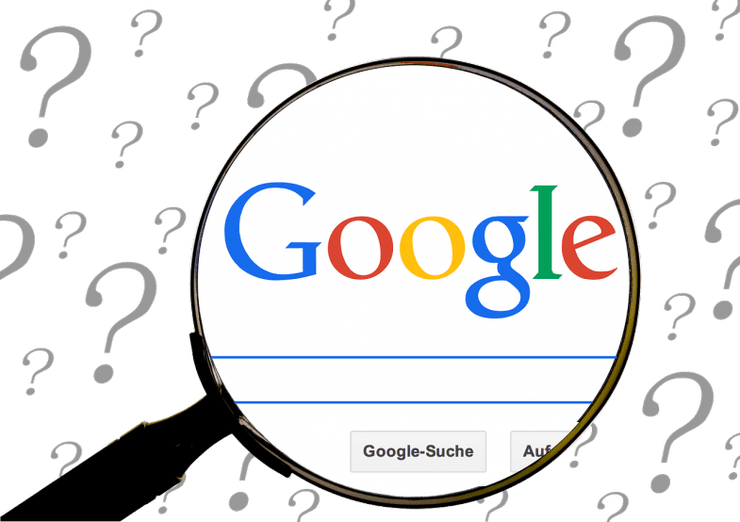 Work on a Google search at least every one to two months because new web sites, family trees, books, images, and databases go online. See what you can discovery using these techniques. 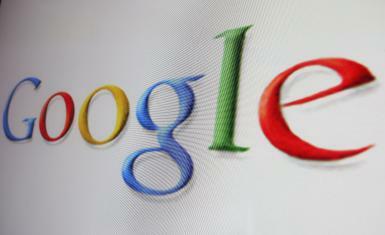 Photos: Google for Genealogy; Google Search.